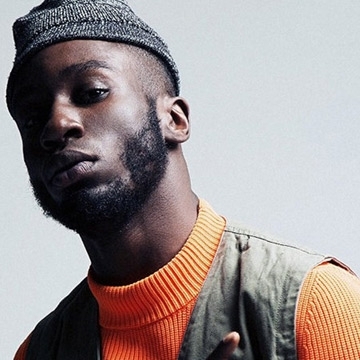 Kojey Radical is an artist with a capital ‘A’- a multi-disciplinary creative whose work spans music, poetry, fashion, and visual arts. And, just like the man behind it, his music defies easy categorisation. It’s spoken word but without all the ponderous connotations that label often carries. It’s rap without the hollow boasts. It’s pop but with a depth that the charts rarely explore. The 25-year-old East Londoner Explores his ideas with a mixed media approach: in his world content is king, and everything else is the vehicle. Drawing from his art school background Kojey views his career as a work in progress, each song, EP, video or fashion piece is a stimulus that carries him to the next idea, propelling him forward as a human being.